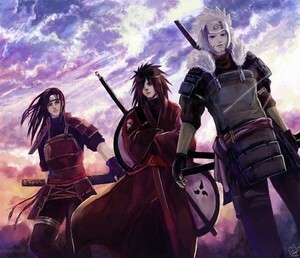 fanart madara 14. . Wallpaper and background images in the Madara Uchiha club tagged: photo. This Madara Uchiha fan art contains horse trail, horse wrangler, wrangler, lippizan, lipizzan, and lippizaner. There might also be racehorse, race horse, bangtail, saddle horse, riding horse, mount, and steeplechaser.